Tom Rhodes is an American comedian famous from his time in the 90s as a long-haired spokesman for Comedy Central. He also starred in the NBC sitcom Mr. Rhodes and on The Kevin Masters Show starring Tom Rhodes. 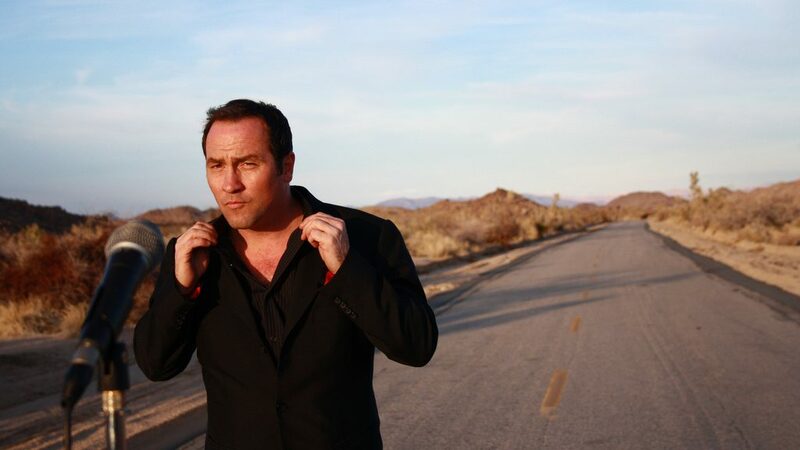 One of the top headliners working today Tom Rhodes has built a career that spans over 2 decades after starting comedy in 11th grade, using a fake ID to gain entrance into the clubs. Today, he travels the world playing all of the major comedy clubs.